This well known passage is often read at weddings when we focus of the beauty of romantic love. But Paul did not write this for weddings! What is the context of this chapter and why is Paul talking about love? (Take a look at chapter 12 and 14 to work out where chapter 13 fits). In what ways is speech (spiritually gifted or otherwise) like a clanging cymbal when not accompanied by love? The qualities of love in vv4-7 read as nouns in English. In the original Greek however, they are verbs. What are some ‘actions’ that define each of the qualities of love in this passage? How does this description of love compare to how society depicts love? When have you seen people display true love – as defined in this passage? Tell a story of someone you know. What aspect of love do you see as an opportunity for personal spiritual growth? In verses 8-13 Paul summarises the supremacy of love. Compared with love, why do the spiritual gifts have limited value? As well as telling us what love is, this passage also gives us a portrait of Jesus – the one who loves perfectly. Re-read verses 4-7 and replace ‘love’ with ‘Jesus’. What fresh picture of Jesus do you gain through reading these verses in this way? What did you think or feel as you heard or read this passage? How do you feel about the idea of God giving us supernatural gifts? In what ways to you find this illustration helpful / unhelpful? As a church or as individuals we can have a tendency to emphasise one aspect of God over the others. This is not a bad thing, and the different aspects of God are wonderful. Understanding different perspectives however, can help you move toward a fuller experience of God. A focus on God the creator (the green light) may mean that taking responsibility for all of God’s creation is a high priority. We may have a focus on tolerance and social justice. Engagement with science, art and politics may also be a high priority. A focus on God the son (the red light) may mean that placing the cross of Jesus at the centre of all we do is important. We may have a focus on God’s word and in seeking his will. We may focus on evangelism and discipleship and personal devotion and personal ethics are given a high priority. A focus on God the spirit (the blue light) may mean that we focus on God’s spiritual power and ministry may emphasise inner healing and emotional health. We may place a high priority on worship and spiritual experience, and “signs and wonders” may be important. 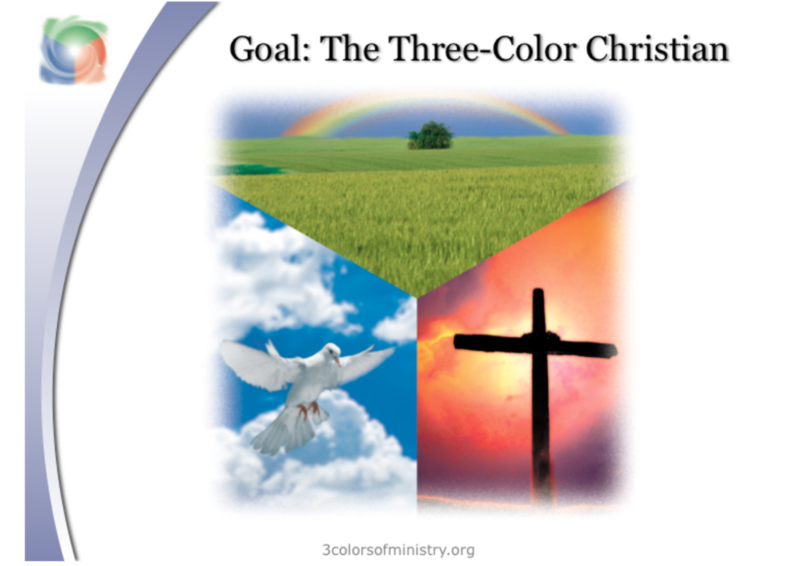 Do you recognise yourself leaning toward any particular “colour” of God? What are the dangers of an emphasis too far in the red? How about too far in the green? Or too far in the blue? Without losing the aspect/s in which you are already strong, what things could you do that would move you to experience God more as a combination of all three colours? Apologies - the first 4 minutes of the sermon were not recorded...sorry. 1 Cor 5 - Church: Cult or Club? Was there anything about the sermon this week that you found helpful? Was there anything you that you found challenging? What does it look like to be spiritually mature? Over the centuries many people have been co-workers with God, and he has done wonderful things. He has worked through people in the areas of mission, social reform etc or in the quiet unsung heroes of everyday life. When have you seen or experienced God working though someone else? What is your hope for your legacy as treasured co-worker? How can you take initiative in your church community to work toward God’s purpose? How is this a totally radical shift in the way early Jewish Christians thought about God and about themselves? To answer the last two questions, think about the purpose of the temple in the Old Testament. Where was God? Why did people come to the temple? How close were people actually able to get to God in the temple? How has the human/God relationship changed? Spend some time in prayer, knowing that we are treasured co-workers with God, and that are his temple. And that in all we do, it is God who ultimately does the growing. As we saw last week, Corinth was a city where status, money and wisdom were valued. The Corinthian church was following Jesus, but the people were still influenced by the values of their society. In this section of his letter, Paul challenges these values by explaining that despite the apparent foolishness of the Christian message, the ‘averageness’ of the Corinthian church and the weakness of Paul as messenger, God’s power proves stronger and wiser than they can imagine. Why do you think God’s wisdom and worldly wisdom have to be at odds? Why is it that the world works this way? In verse 19 Paul quotes from Isaiah 29:14. When Old Testament verses are quoted in the New Testament the original recipients would have known the context and the verses surrounding the quote would have immediately come to mind. Read Isaiah 29:13-16. How does reading these verses in Isaiah enrich your understanding of 1 Cor 19? Read 1 Cor 26 – 31 again. Who are the weak and lowly? What is God’s purpose in choosing them? Paul quotes again from the Old Testament in verse 31, this time from Jeremiah. Read Jeremiah 9:23-24. Do you gain any new insights into God or the Corinthians passage by reading this one from Jeremiah? 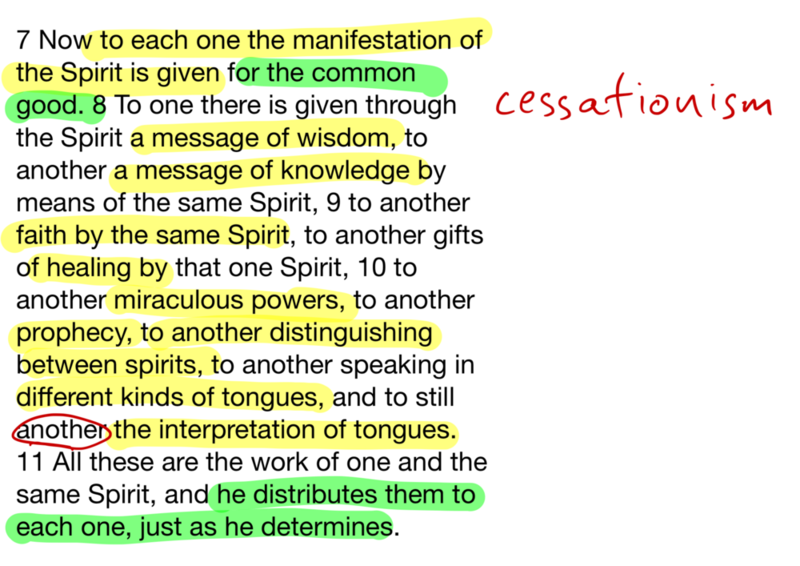 In 2:1 Paul claims not to have eloquence or wisdom. Read 2 Cor 10:10 for a bit more insight. If you consider yourself a Christian now, did an eloquent, well-polished preacher lead you to that commitment? Or was it something a bit messier? Do you think Paul is saying that we should not seek to be wise and influential, or to be excellent in our speech and abilities? Does Paul’s example help you when you think about telling others about Jesus? 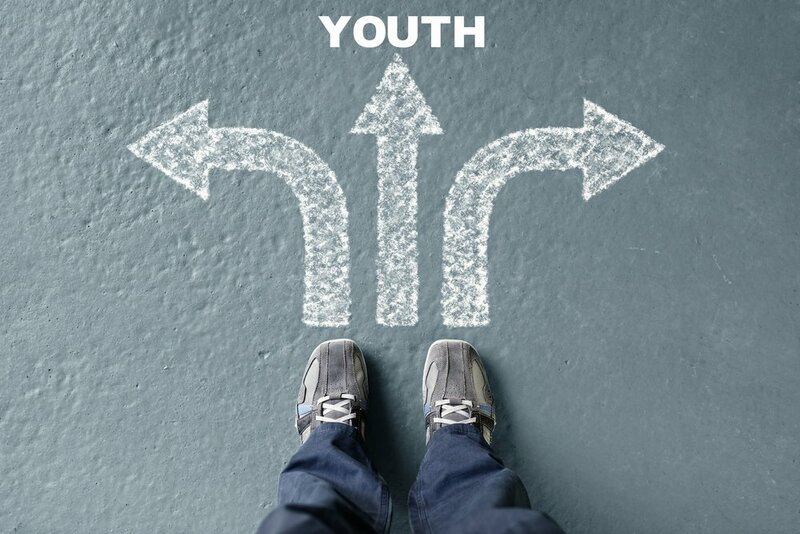 As you think about the things you have planned for the rest of the week, how will God’s reversal of conventional wisdom and his use of the weak influence the attitude in which you will do them? Before we look at 1 Corinthians, it may be helpful to look at the account of Paul’s planting of the church in Corinth. Given what we know about the importance of status in Corinth, and what we know about Paul’s qualifications as a Jewish and then Christian leader, why do you think Paul chose to identify himself in this way? In our society, how are we generally defined? What things identify who we are? Does society’s definition of your identity influence they way you behave as a Christian? How can our lives be different if we base our identity in Jesus, rather than in what our society values? What examples of God’s blessing for the Corinthians does Paul use in v5? What does Paul mean in verse 7? What are some of the joys and the challenges of living in the ‘now’ and the ‘not yet’? Why do you think cliques had formed around Paul, Apollos and Cephas? In what ways do we as a modern church tear apart the body of Christ? How can we, the church, be perfectly united in mind and thought? CS Lewis said “I believe in Christianity as I believe that the sun has risen; not only because I see it but because by it I see everything else”. How is this quote helpful when thinking about today’s study?